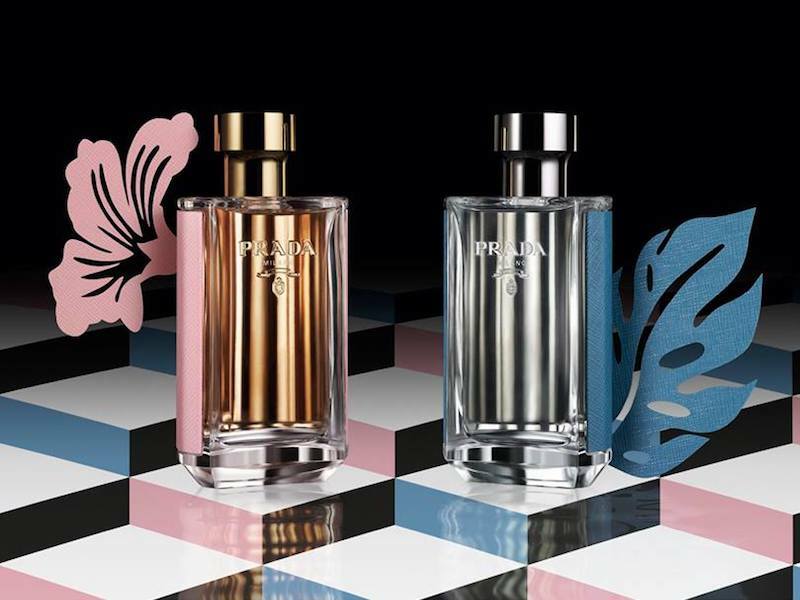 These are the textures and temperatures of freshness, and the inspirations for the newest Prada scents, La Femme Prada L’Eau and L’Homme Prada L’Eau. and the Intense iterations were as heightened emotionally as just one urgently romantic night in comparison, L’Eau is like a bright and breezy day, in which everything is made perfectly clear. 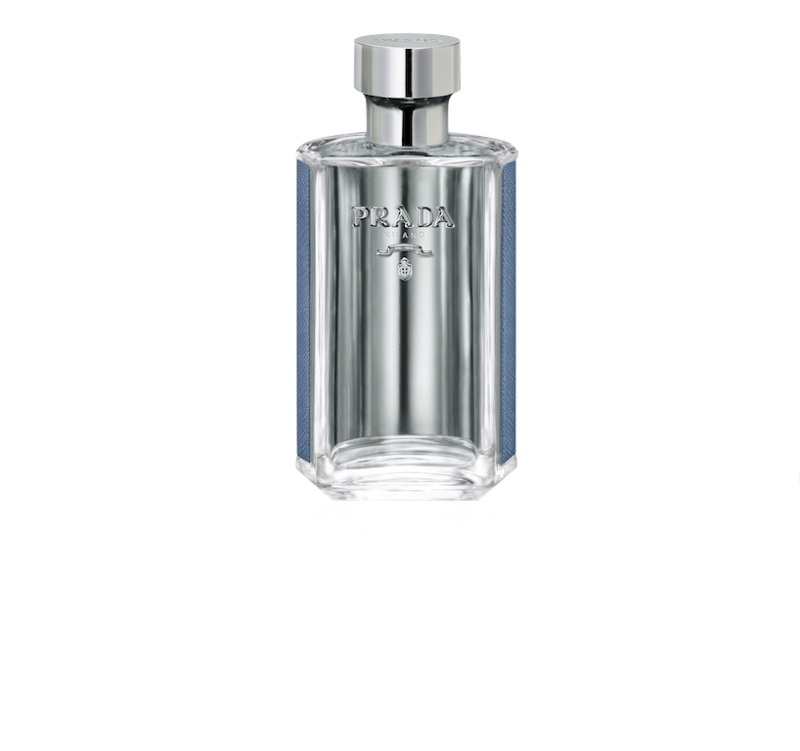 in L’Homme Prada L’Eau, Amber and Iris melt into Red Ginger, Cardamom, and Neroli, while green Mandarin notes enhanced by Sandalwood introduce a new tension. That its freshest notes are so addictive is rare in an aroma. 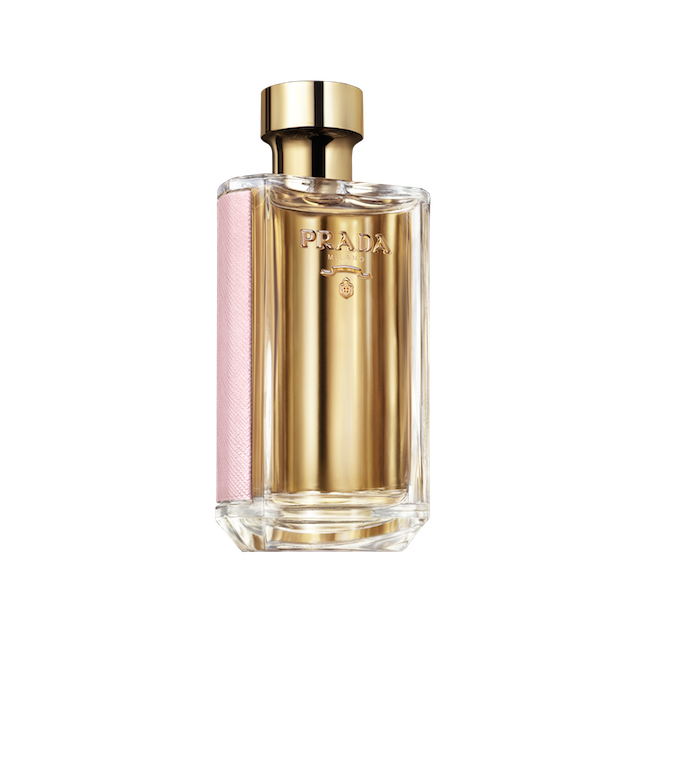 La Femme Prada L’Eau is an airy mix of green Frangipani flower and green Mandarin oil, a stripped down version of its predecessor’s spicier, fruitier notes with an increased floral petalcy. that gender plays within the olfactory experience. in order to forge new and unexpected realities.